‘When the ancient system of rope-knotting (Quipu) began to become impractical as the empire was growing bigger, the Yellow Emperor ordered his most praised scholar, the four-eyed Cangjie, to create characters for writing. Cangjie sat down on a riverbank, intent on completing the task that had been given to him, but found himself unable to create so much as a single character. He looked up and saw a phoenix flying overhead with an object in its beak. The object fell and made an imprint in the sand, that Cangjie recognized to be an impression of a hoof print. He asked a hunter passing by the river of what kind of animal he though the hoof print was. 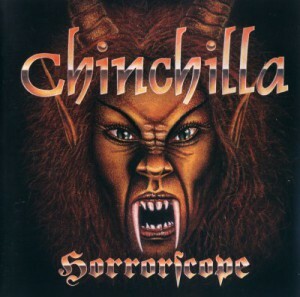 The hunter undoubtedly said it had to be a Pixiu, a mythical creature. This led Cangjie to the insight that he could capture in a drawing the special characteristics that set apart each and every thing on the earth, this would truly be the perfect kind of character for writing. From that day forward, Cangjie paid close attention to the characteristics of all things, including the sun, moon, stars, clouds, lakes, oceans, as well as all manner of bird and beast. He began to create characters according to the special characteristics he found, and before long, had created a complete set of characters for writing. When Cangjie wrote down the characters, the deities cried for heavenly secrets had been revealed, and the sky rained their millet tears.’ Cangjie later had a system for entering Chinese characters in a computer named after him. In the Chinese Cultural Sphere, which holds nearly a third of the total population on Earth, calligraphy is considered to be the highest form of art, being likened to pure life experience being put on paper. The brush, the paper, the ink and the ink stone, the materials used for calligraphy, even though very cheap, are poetically named the ‘Four Treasures of the Study’. In the Arabic world, albeit almost exclusively produced in a religious context, calligraphy is perceived as being an autonomous art form of great importance as well. In the Western world though, calligraphy has always remained more or less an additional art form, that should be seen as a form of illustration, or decoration, rather than standing on its own. I want to understand why calligraphy is seen as the highest form of art in China, while it appears to have played such an exceptionally insignificant role in Western culture. The myth of the origin of the characters illustrates the almost divine status writing has for the Chinese. There is no comparable story in Greek or Germanic mythology. Never in Western history much attention has been paid to writing. Plato was even known to despise the practice, saying that it would degenerate our memory and could never capture the true essence of anything. Accordingly his written work is said not to contain the core of his philosophy, which could only be expressed through the spoken word. The nature of the Chinese writing system can perhaps give us a clue as to why its calligraphy is deemed so much more important by its practitioners than that of the Latin alphabet. 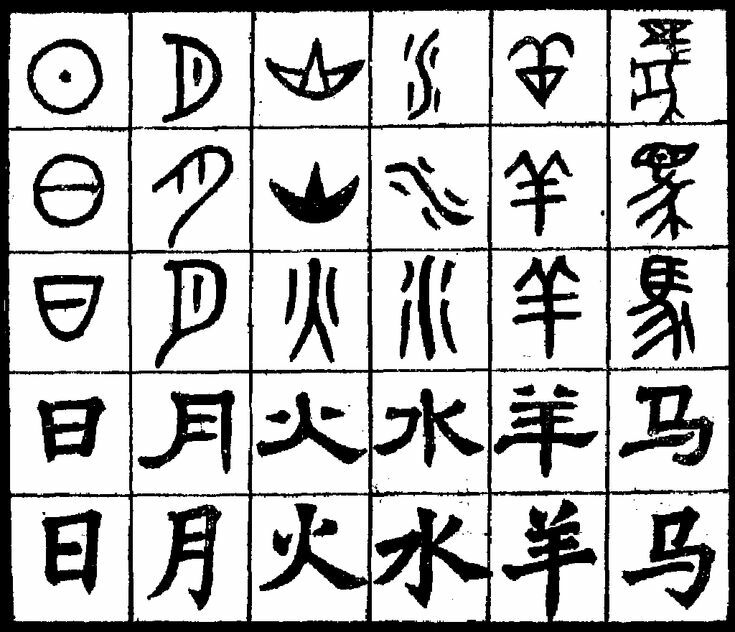 Chinese characters are logograms. This means that instead of a sound, as is the case with the phonograms used in the Latin alphabet, a character stands for a word or a phrase. You could say that the Latin alphabet is far more abstract than the Chinese writing system, which is much closer to nature in the sense that the characters are directly derived from the essential characteristics of the things they stand for. This becomes even more clear when we look at the earliest known calligraphy has been found on oracle bones and shells (Oracle Bone Script) used in ancient rituals. These primitive characters resemble the things they stand for much more closely, and are in some cases recognizable drawings. Calligraphy itself is also described to be standing very close to nature. The stroke of a brush can be likened to ‘a boulder plummeting down a hillside’, or a line to ‘the gracefulness of the fleeting patterns left on the surface of a pond by swimming geese’. The nature of the characters make the difference in status between Chinese and Western calligraphy understandable. One can feel much more connected to a symbol meaning ‘love’ or ‘courage’ (many people in the Western world even have these symbols tattooed on them) than to a symbol that represents the sound ‘L’, for example. Not only is calligraphy deemed more important in China than it is in Western culture, it is approached in a completely different way. In the 1th century, during the time of the Han Dynasty, the emperor heard that his cousin was dying. He immediately send a messenger to request and collect a piece of calligraphy from him, as he believed he could “commune” with his cousin, even after death, through the traces of his personality embedded in his handwriting. Today calligraphy is still praised ‘the most expressive and personal form of art’. Chinese calligraphy would also be the most confined form of art. Everything, from the material, the image, the way the brush is to be hold, to the order of strokes that form the characters, is fixed. In this it is the absolute antithesis of modern and contemporary art that is being dominant in the West. They honestly couldn’t be further apart. The modern and contemporary Western artist is expected to be original in his choice of material, his way of working, or his subject. To transcend boundaries, to break traditions, is what is being valued. Where Western art focuses on giving the artist as much freedom as possible, The oriental calligrapher is expected to follow traditions. One might ask how can he express himself, when the calligrapher is so bound to tradition. 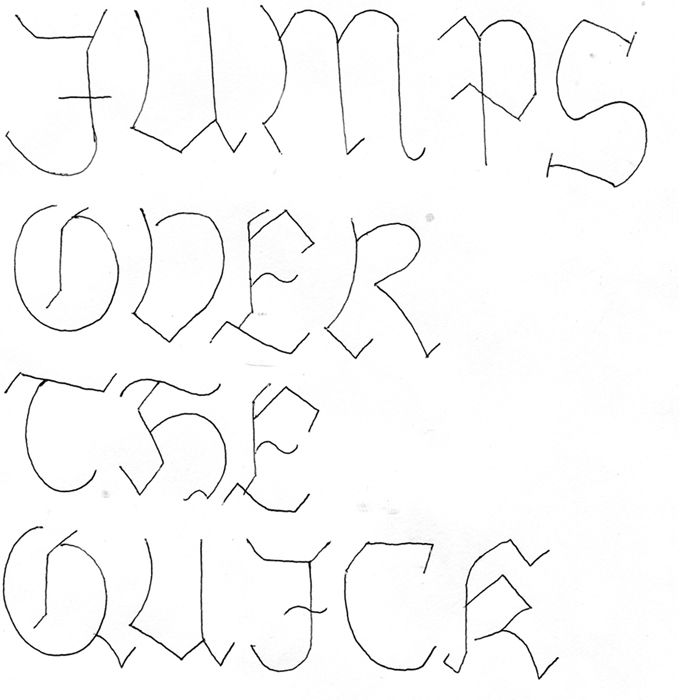 Because all calligraphy is made in the exact same way, the viewer can trace back exactly how a piece was made. Even the most subtle nuance in the speed and strength of the strokes stands out. Just as much as that the writer speaks to the reader by what is written, he speaks by how he writes. This makes Chinese calligraphy a very personal form of art, that can communicate very subtle thoughts and emotions. Like a monk in a monastery, the calligrapher is free not in spite of the strict limitations he commits to, but because of them. That being said, even if I would learn enough Chinese to be able to read and write, which will take me years, I will never be able to truly understand, let alone appreciate the greatest form art that is Chinese calligraphy. The image below is a copy of Wang Xizhi’s Lantingji Xu, the most famous Chinese calligraphic work ever made, and would-be democratically decided to be the greatest work of art even made, but to be honest, all I see is black-ink brush strokes on slightly brownish paper surface. Though satisfied in the knowledge that I have learned a lot by making this post, I’m writing these last few sentences with a slightly sour taste in my mouth, knowing that great art is right in front of me, but not for me to see. « Biff » is a typeface, created in 1999 by Swedish designer Jonas Williamsson for the Lineto type foundry. Jonas Williamsson is part of the art and design collective REALA. “Biff” is a font based on the aesthetic of the early (80’s-90’s) NYC graffiti, the description of the font on the Lineto website mentions in a direct way the throw-up graffiti style as main reference. Big, simple and round letters were very common at that time, when the material available and the circumstances it took place in did not allow graffiti writers to do complex and precise pieces. 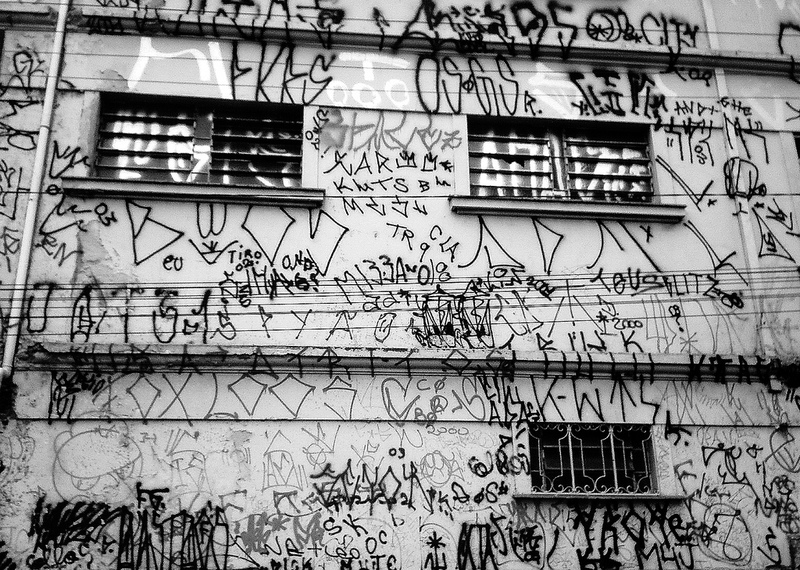 Before it became the well documented worldwide culture it now is, graffiti started as a way for young uneducated urban populations to leave a trace of their existence or for gangs to mark their territory. 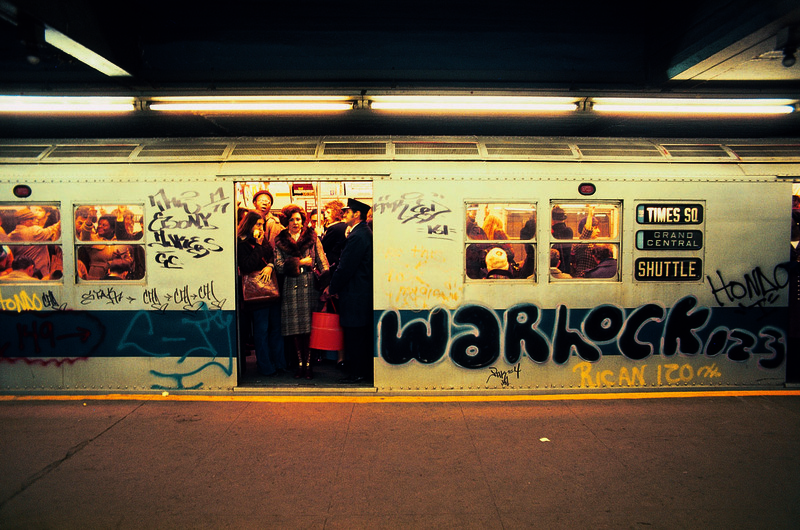 Subways became the main vector of this « street signalization » because they travelled the city, passing from a neighborhood to another, going from the projects of the Bronx, to the wealthy streets of the Upper West Side. 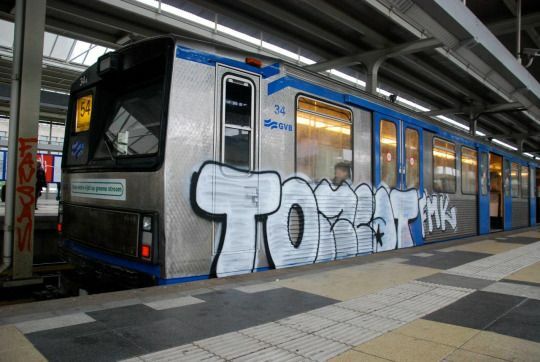 In this context, the visibility and the ability to be easily read and recognized while using basic high-pressure spray-cans and painting fast in order to avoid getting arrested was more important than a proper styling of the letters, giving birth to the « bubble » style, also called « throw-ups ». Hand writing and drawing symbols are very ancient and codified practices, present for thousands or more years in the Western countries as well as in Asia or in the Arabic world. In Europe calligraphic handwriting based on the ancient Greek and cursive Roman scripts developed in the Middle-Age (around 600 AD) by Monks, using tools such as brushes or calligraphic pens on parchment, which allowed the writer to give a lot of contrast to his letters (switching between more thin or thick lines within the same letter). These tools and the calligraphic use that was made of them gave birth to Gothic typefaces, that can be recognized by their large amount of angles and ligatures. 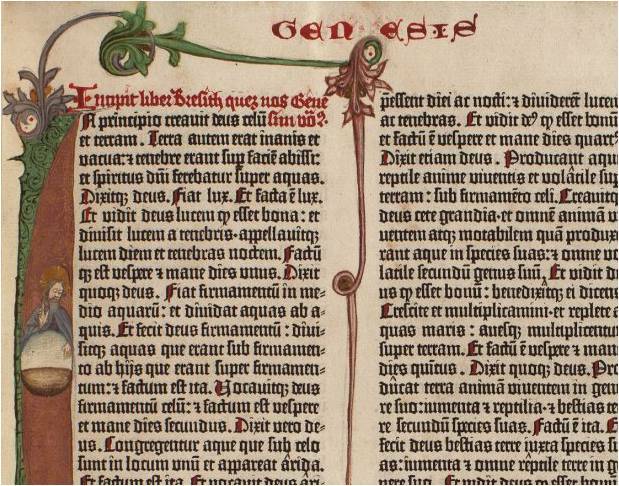 The first bible Gutenberg printed was made using Textura characters (also called “Blackletter”). Although cut from wood the letters still resemble hand writing. Gutenberg even enhanced that feeling by cutting the letters with small variations. 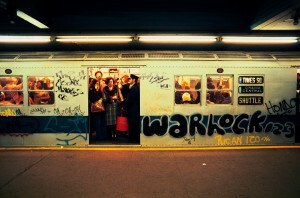 At the end of the Twentieth century, while New-York’s graffiti scene was getting a lot of attention from the medias and artistic world, influencing the arrival of similar movements (in style and in attitude) all around the world (especially in European capitals such as Paris, London or Copenhagen), writers in Sao-Paulo started developing a singular approach of this practice. Influenced by the artworks of heavy-metal bands coming from the West, they reinterpretate these Gothic typefaces (which are less and less used all around the world, exception made for these confidential subcultures) by using a mono-linear tool (spray paint) that does not allow any variation in the thickness of the line. Even their approach of graffiti writing and tagging is different than in New-York where it was all about the signature. Sao-Paulo writers (also called « Pixadores ») are closer to a classical writing logic, rather than a signing logic, copying an ancient font and paying a lot of attention to the space between letters and lines. The surfaces they choose to write on are also quite peculiar. By climbing and risking their lives, the Picadores draw their letters in a systematic and performative way on the faces of the tall buildings and towers of the city, creating impressive compositions, each group or individuals passing one after the other on a same spot. 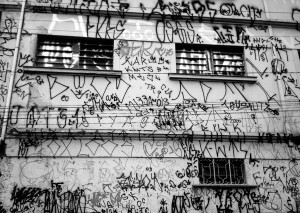 In the same way “Style Wars” documented New-York graffiti scene, a movie like “Pixadores” is a historically significant trace of Sao-Paulo’s writing phenomenon. 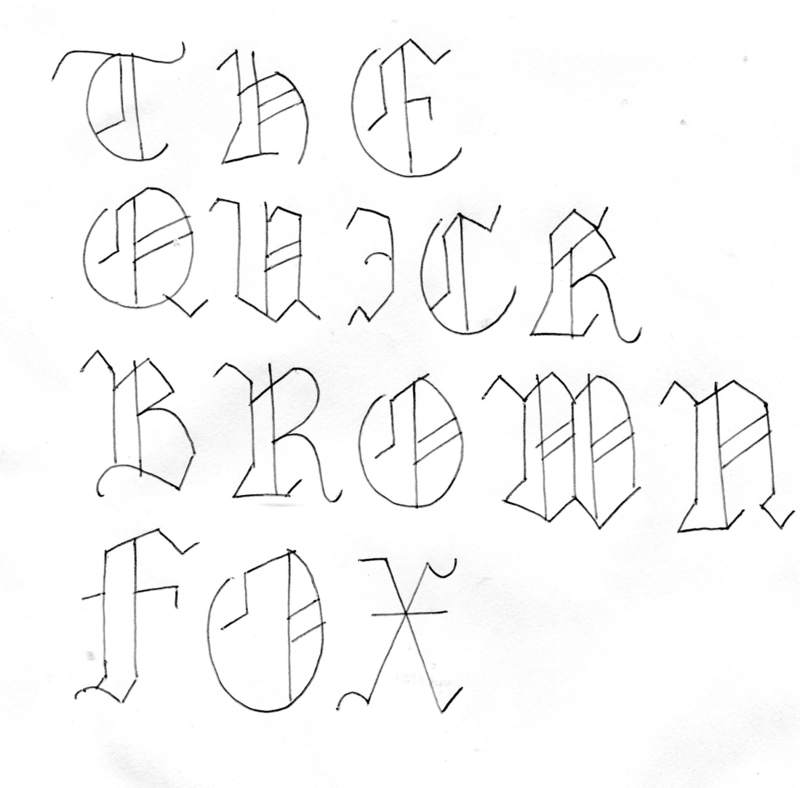 Nowadays, typography is still developed based on classical calligraphy and Latin capitals, using the shape and contrast of regular calligraphic pens, while the worldwide writing practice is mainly made using mono-linear tools like BIC pens or round-tip markers. This gap between a common contemporary behavior and the survival of this old way of dealing with typography is very real.